We've not been shopping for a while. Let's go to Sainsbury's this time. Grrr. I don't know why we bothered changing. 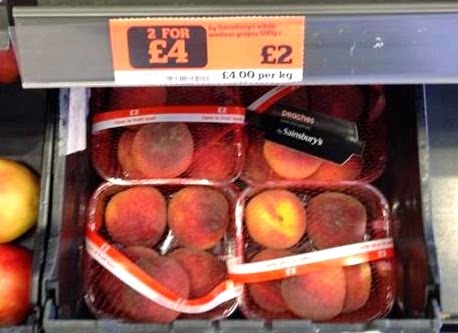 The supermarkets are all up to the same tricks.